The Swedish Massage brings deep relation and soothes both the mind and body. This classic European massage uses long strokes to reduce tension, soothe sore muscles and stimulate circulation. Feel tension dissolve, leaving only comfort and well-being behind. 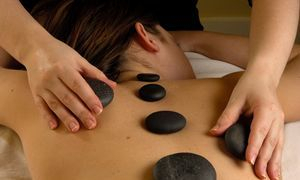 Hot Stone Therapy involves the application of heated basalt stones, which are gently rolled over the body as an extension of the therapist's hands. Heat emanating from the stones allows your massage therapist to manipulate muscles to a greater intensity without use of intense pressure associated with deep tissue massage. Experience a deep state of deep relation and warmth during your heated and heart-lifting therapy. This specialty massage is perfect for those with muscle tension in the neck, shoulders, and back. Sore muscle relief massage is enhanced muscle therapy with concentrated warming and cooling therapies. This massage will help reduce tension and stiffness. Relax points in the foot related to specific organs and glands, and stimulating those points promotes health in the organs via the body's energetic pathways. Reflexology restores overall health to your body by massaging the feet and reflex points, leaving you relaxed, rejuvenated and balanced. 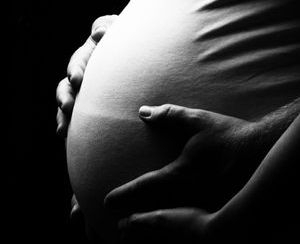 Science has shown that prenatal massage can reduce stress hormones, swollen joints and muscle pain while improving sleep. Wellness for our feel-good areas of the body. This massage focuses on overworked muscles in our hands, forearms, feet, and scalp.